Middle-aged unmarried loner Nihat works in a hospital canteen. When young colleague Ayşe invites him to her house for dinner, he accepts despite the rumours that her husband Necip is in jail for a serious offence. When Nihat sees a wedding photograph, he notices that Ayşe’s imprisoned husband looks an awful lot like him. 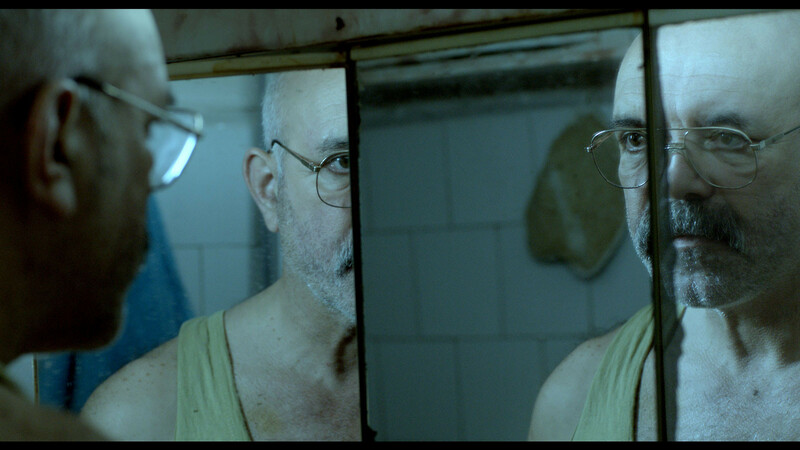 The awkward relationship that ensues changes Nihat’s life more profoundly than he could ever have foreseen. He graduated from Middle East Technical University in Ankara, after which he went to Vienna and studied painting in Academy of Applied Arts. He held various exhibitions in different cities of the world. Pirselimoglu is also the author of four novels and two story books. Pirselimoglu started his cinema career as a script writer and wrote various short and long feature film scripts. His debut as a director is a short film My Uncle. He shot his first long feature In nowhereland, in 2002, and continued his career with a trilogy Riza/Haze/Hair. My Uncle (1999, short), Silent is Golden (2002, short), In nowhereland (2002), Riza (2007), Haze (2009), Hair (2010), I’m not Him (2013).